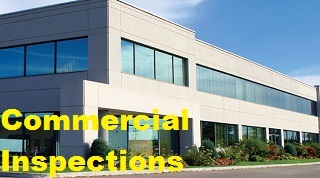 Top Real Estate Video - Commercial video tours and inspections. Site owners and managers - having accurate knowledge is crucial for managing work flow and time tables. At Top Real Estate Video we understand this so we provide timely and accurate video of building interiors/exteriors including steady cam footage in HD, and drone footage of the entire site. Accurate information allows you to see "see the whole picture" and avoid problems before they get out of hand. 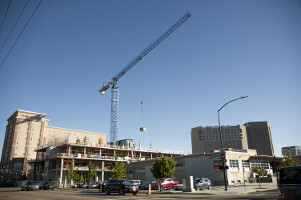 Use our services to keep an eye on progress, and put investors fears at ease. Who We Are - Top Real Estate Video was started by a real estate professional who wanted to find a better way to market for his clients. He worked with owner clients perfecting the "video walkthrough process" to showcase a variety of properties from one bedroom condos up to multi million dollar homes. 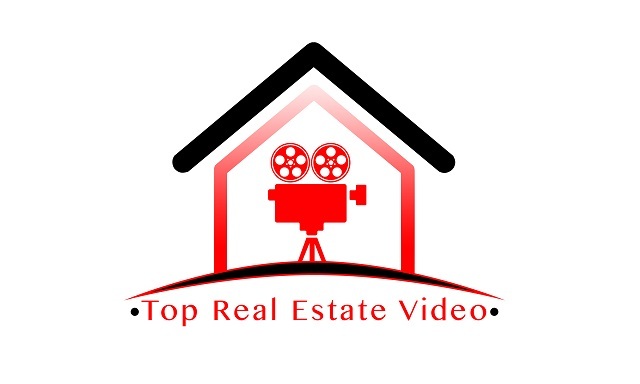 Top Real Estate Video now provides video for all styles of property including commercial real estate, new builds, and sub divisions where speed and accuracy are the top priority. Video Technology - We combine multiple video styles together. Examples include Steady Cam footage, time lapse photography, 360 interactive panoramas and even drone footage* that can be uploaded to the web for HD viewing from multiple parties at the same time. 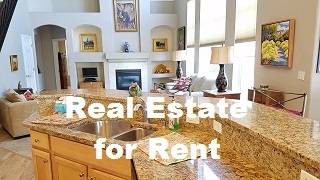 Real Estate vidography When you can't be there, HD video and photos can provide you quick access to construction sites, natural disasters (like flood and fire damage video for insurance) , and a multitude of other uses. Our 360 panorama tours give you the whole picture in a single "moveable" image allowing you to zoom in to the project and extract information. Ultra HD video available Our cameras can shoot up to Ultra HD 4K video to provide absolutly eye popping footage. That's 4 times the resolution of standard HD so you don't miss a detail! Advertise with video Bring your property to life for potential tenants, investors, or your sales team. We offer a full line of packages to help bring awareness to your properties in an inerest grabbing, exciting fashion! 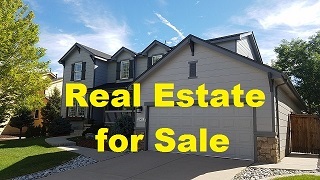 Showing appointment video Advertising multiple units or houses in a subdivision? Our technology allows you to place a 24/7 sign at your sales location with links directly to your video so you don't miss potential sales at night and on the weekends when your staff is not present. Contact us for more into and put our experience to work for you.